Home / Asia / Travel and Living / Is it worth visiting GAN Island, Maldives? Everyone who visits Maldives goes to Male, the capital. There is another international airport in Maldives, known as Gan Island, which is right on the equator line. Gan island is not too popular and doesn't have too many flights. Gan island doesn't have too many attractions/things to do either. So many would have this question- is it worth going to Gan or should we stick to Male? 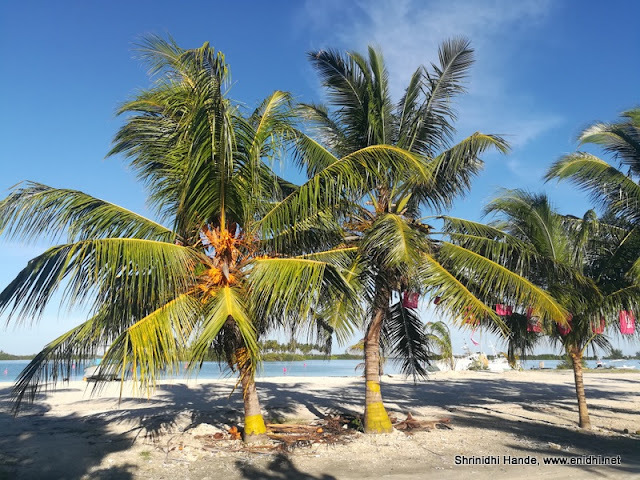 After spending a few days here at Gan Island, this post gives you an idea of what to expect at Gan Island and for what kind of travelers/tourists Gan would be worth visiting. 3. Wherever you go, you're very likely to spend most of your time inside resort campus. Doesn't make a huge difference if you're in Maldives, Mauritius or Miami- in such cases, visiting Gan would be lot cheaper and quicker. Below is a rough estimate of how much your trip to Gan Island would cost. In total our 5 day trip cost us about 40000 INR for two people. 20k for flight+ 12k for hotel, another 8k approx for food, ferry n other things. 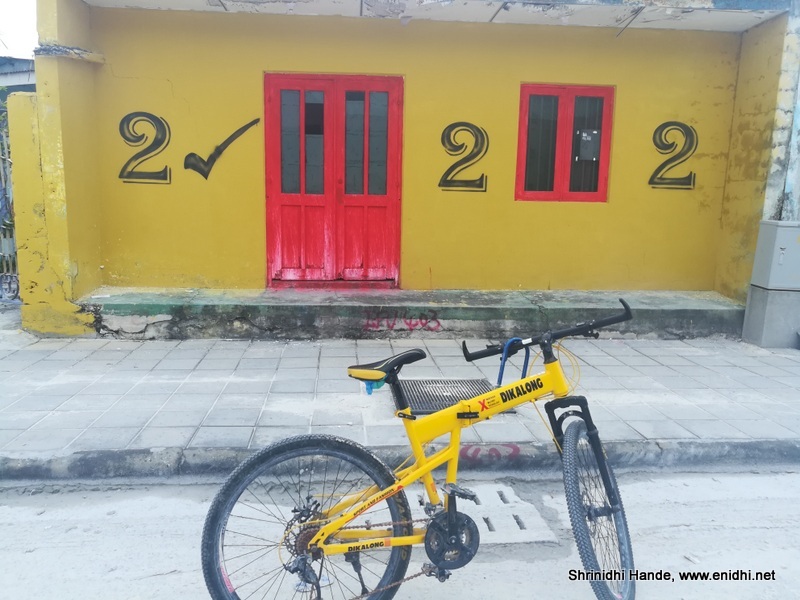 In summary, I won't regret our trip to Gan Island, Maldives- it was a totally different experience compared to crowded tourist destinations we usually visit. I wish there was an earlier flight out- I would have returned 2 days earlier to save some time n money. I suggest you keep Gan Island on your radar, plan a trip if you spot a decent deal. Srilankan regularly runs sales and promos, so you might manage to find some tempting fare from your city to Gan Island, Maldives. Related: Bus service details in Gan * Koattey Magu scenic reserve in Gan * Is Top Slip worth visiting? Nice to read your details post on Gan Island.